Finest, Great Doctors, Fantastic Staff, perfect second family. 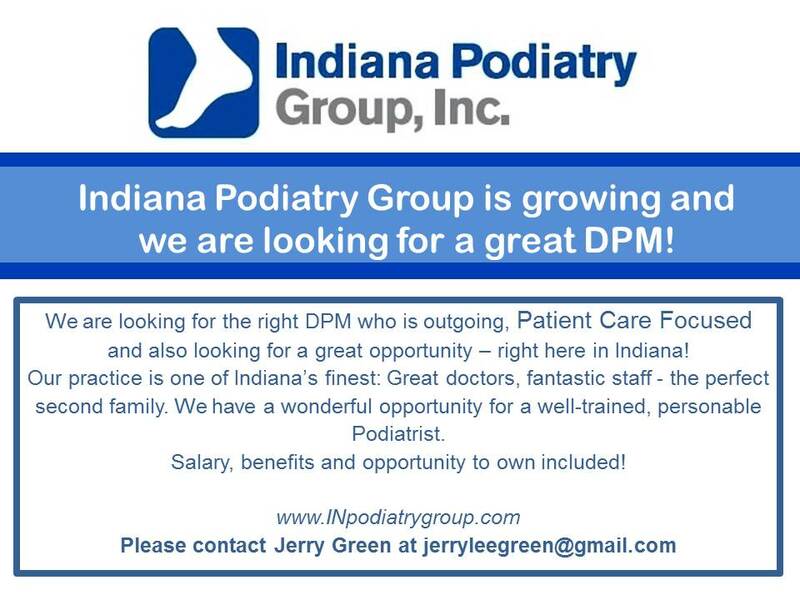 We have a wonderful opportunity for a well-trained, personable podiatrist. Salary, benefits, and opportunity to own included. Please contact Jerry Green at [email protected] for more details.